Other Is Your Second Toe Longer Than Your Other Toes? Is Your Second Toe Longer Than Your Other Toes? People in some countries believe the feet act as a mirror to the rest of the body and overall personality. If there are any lumps, calluses or pain in the feet, they indicate problems elsewhere. For instance, the arches are linked to the spine, meaning a fallen arch indicates a back problem. Also, it is believed the mind and body are linked and physical problems can be caused by personality. It is said that feet show everything about people, from their digestive system function and even the state of their relationships. By looking at your feet you can see if you are a wild and adventurous person, or desire stability, order and harmony in life. 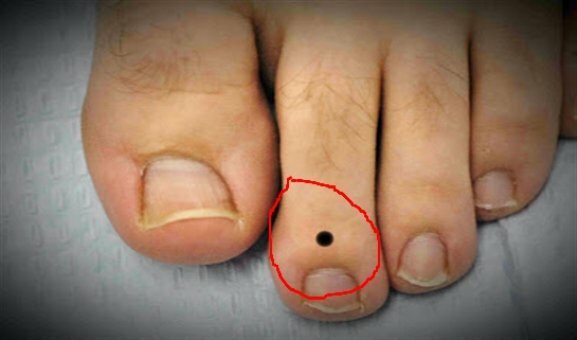 In the same way size and length of toes has a different meaning like having a long second toe is associated with being ill tempered. A second toe longer than the big toe is known to be linked to Grecian descent. Whether any of this is true is completely unknown. What is fact is that having a second toe longer than hallux is perfectly normal. 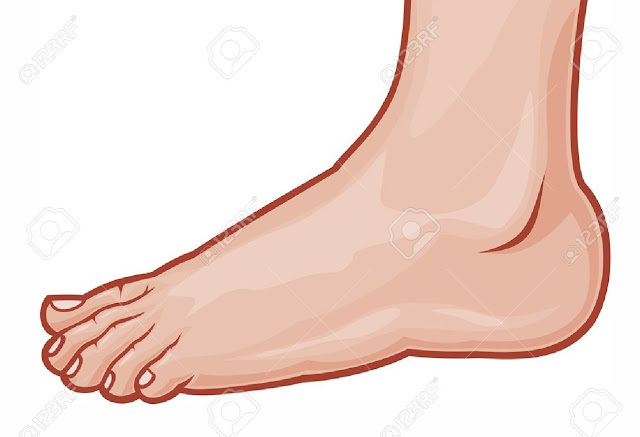 That is because the metatarsal or the long bone connected to the second toe is normally the longest metatarsal of the foot. 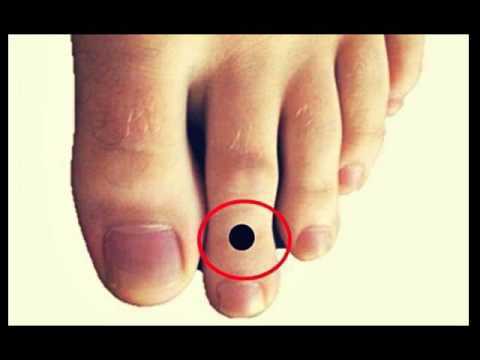 People who have big toe are much longer than other toes are smart and creative. They always have a clever solution to the problems. These people see things from different perspectives, but also they may have troubles focusing and don’t see projects through. People with small little toes have childlike behavior. They don’t like responsibilities and can be easily bored. Thus, they look for fun distractions. Also, these people are fun, easy-going and witty. People who can wiggle their little toe separately from their fourth toe, they are impulsive, adventurous and charming. People, who can’t wiggle their little toe, like routine, predictability and loyalty.